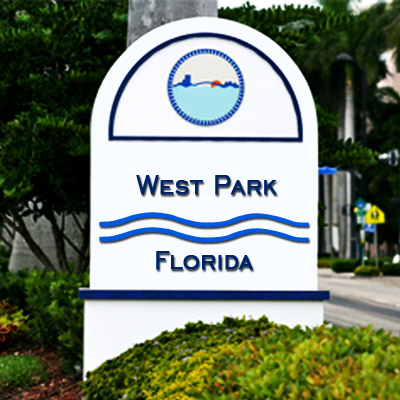 West Park Real Estate :: Homes & Condos for Sale in West Park, Florida :: Vacant Lots, Land, Beach Cabanas, Boat Docks, etc. West Park Homes & West Park Condos List by "Subdivision Name"
West Park Real Estate Properties by "Price Range & Type"
Spread over an area of 2.26 square miles, West Park is a municipality in the Broward County, Florida. Officially known as the City of West Park, this city was created on March 01, 2005. A major portion of the city lies to the west of the town, Pembroke Park. This is the reason for this municipality adopting the name West Park. This is a land-locked area with a mere 0.06 square miles accounting for water bodies. Hence, you can expect a decent population count in this town. The 2010 census count indicates the population strength of 14,156. The 2016 census count is estimated at 15,112. 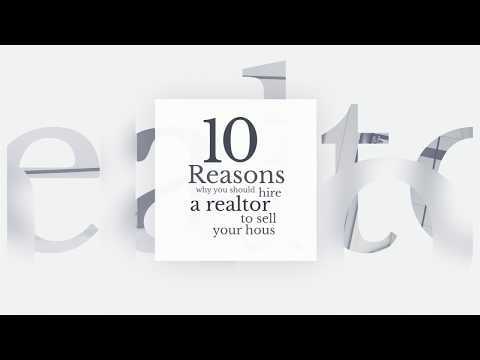 There can be an increase in the population since that period because this area has seen some good real estate development over the years. The development is still in progress with many top builders willing to set up their projects in this town. This is a very recently incorporated town. The city of West Park has put in a lot of effort to increase play opportunities for children. This prompted the non-profit organization KaBOOM acknowledge the efforts and bestow the designation of the Most Playful City USA Community in 2011. This is a predominantly Black Afro-American area with around 58% of the persons belonging to this ethnic community. The White Caucasian population accounts for around 33%. English is the first language of the people of this city with Spanish speaking population coming second. The Miami Garden neighborhood is the principal Spanish speaking area of the city. This city has a large proportion of Colombians and Cubans with Dominicans and Jamaicans forming a decent percentage of the population. You can see a lot of Puerto Ricans thereby proving that you have a large number of Hispanic residents in this city. The real estate development in this town proposes to change the skyline in the very near future.